Tobias is born in 2006, in The Netherlands. 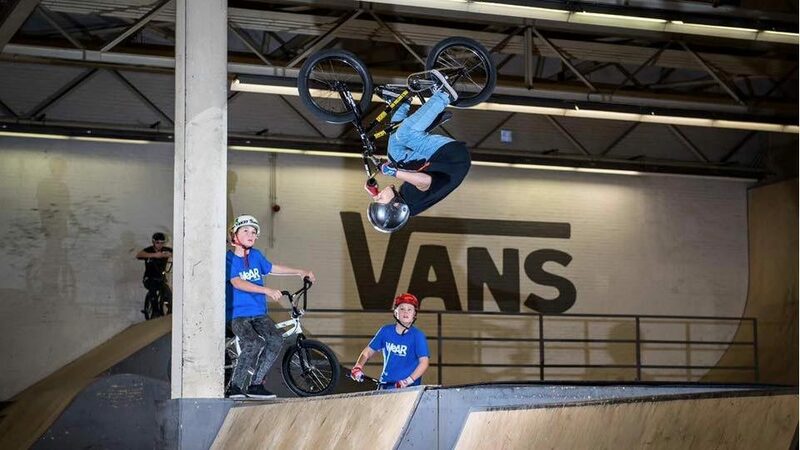 He is already a fantastic and talented BMX biker. His tricks are amazing. Tobias started riding since he was 3 years old. BMX is his life! His motto is “to live the dream”. He is doing that very much, without any fear.